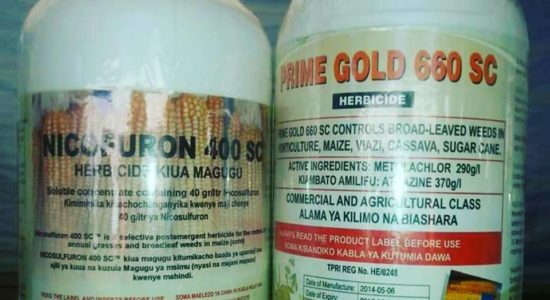 Balton Rwanda prides itself with providing Global GAP Compliant agro-chemicals, which guarantee the best protection and treatment of our farmer’s crops. 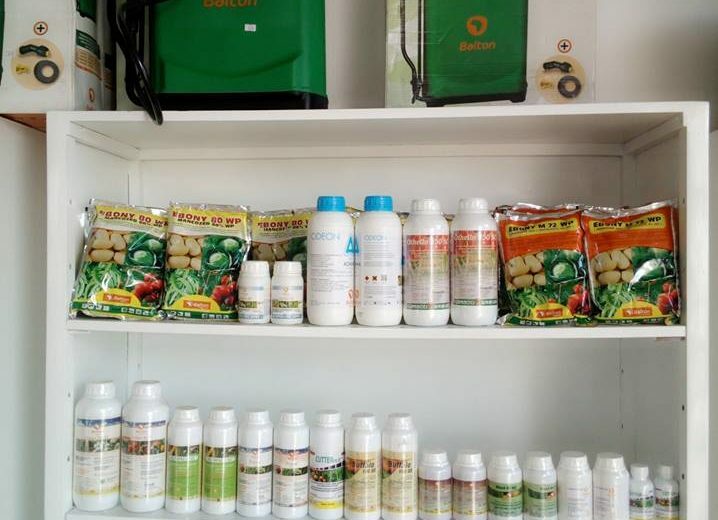 Balton Rwanda stands by its commitment to providing only high quality products manufactured under internationally certified conditions. 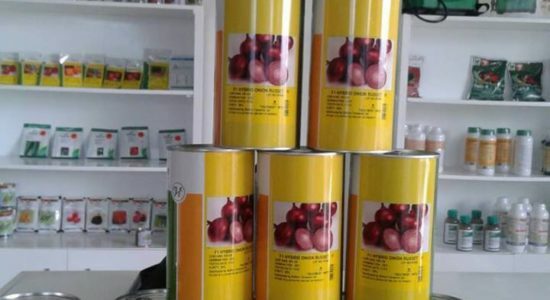 Balton Rwanda prides itself with providing Global GAP Compliant agro-chemicals, which guarantee the best protection and treatment of our farmer’s crops while ensuring that all export crops are suitable for European and other markets and suitable for the African market. 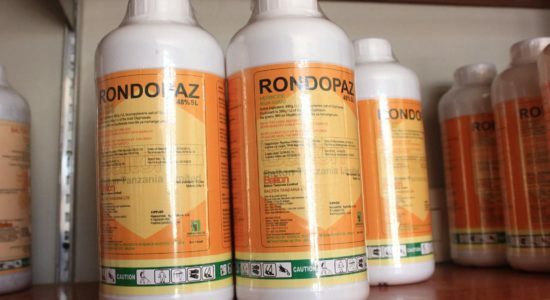 Balton Rwanda stands by its commitment to providing only high quality products manufactured under internationally certified conditions. 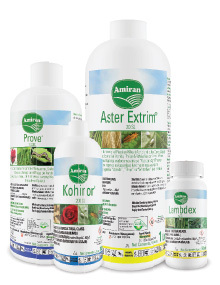 In line with this all of Balton’s products are approved by local and international environmental protection agencies. 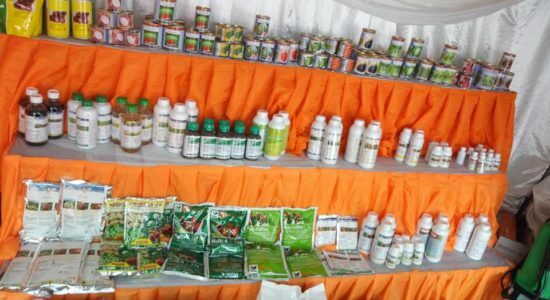 Through its subsidiaries across Africa, Balton offers a wide range of agro-chemicals including Herbicides, Insecticides, Fungicides, Fertilizer foliar nutrients and products to promote good husbandry.